2. 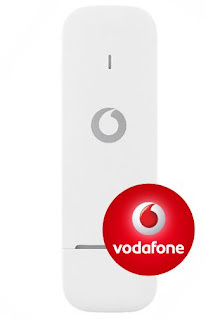 Connect the Vodafone K5160 Modem to the PC and install it software. Note: If the modem is not asking for unlock code then contact us and will help unlock your device remotely via teamviewer.